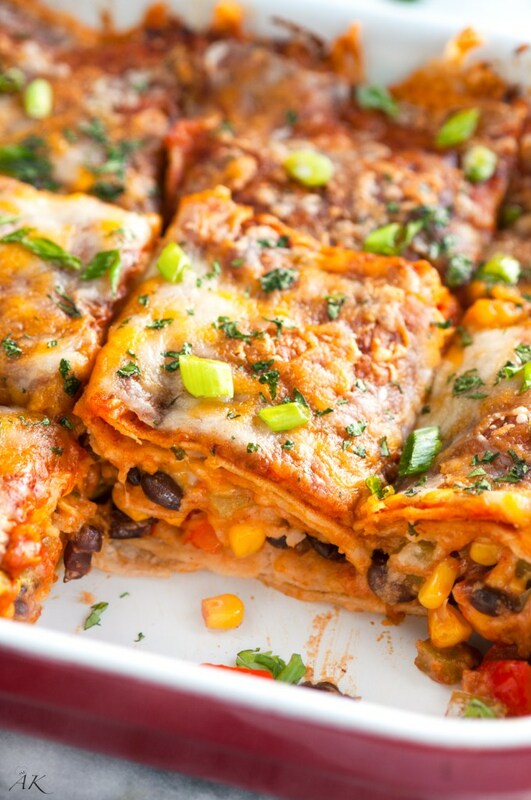 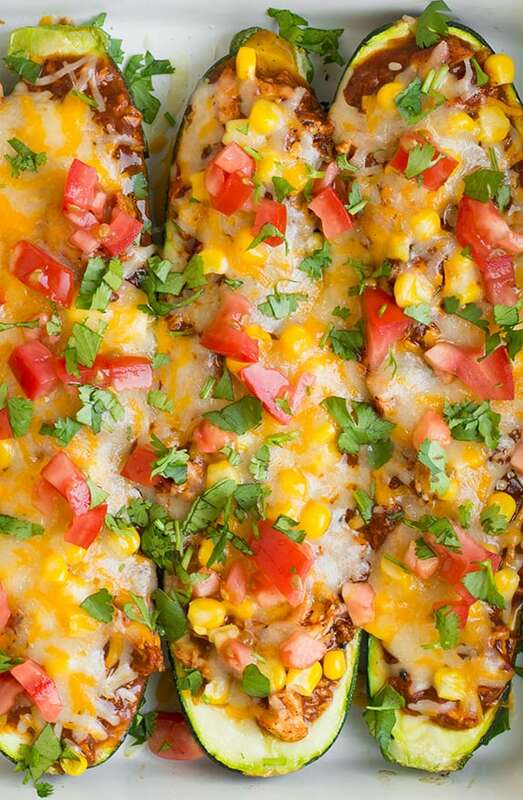 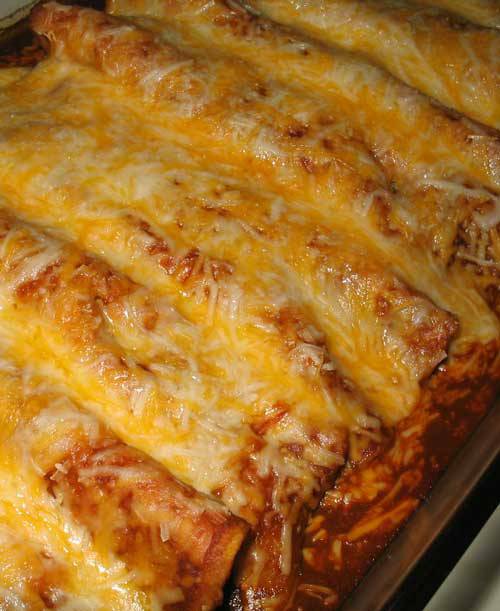 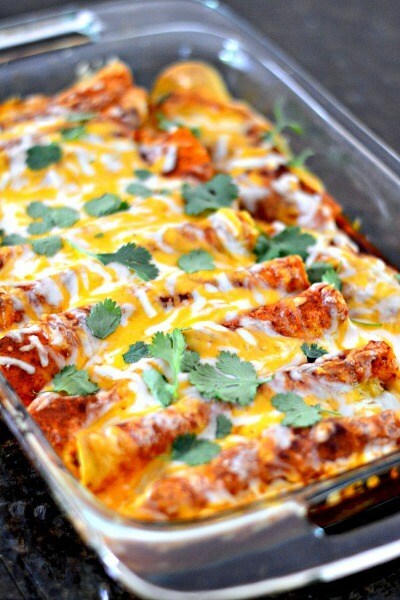 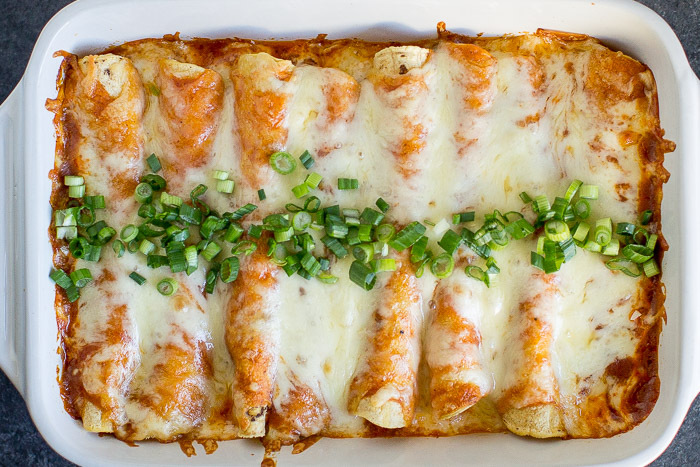 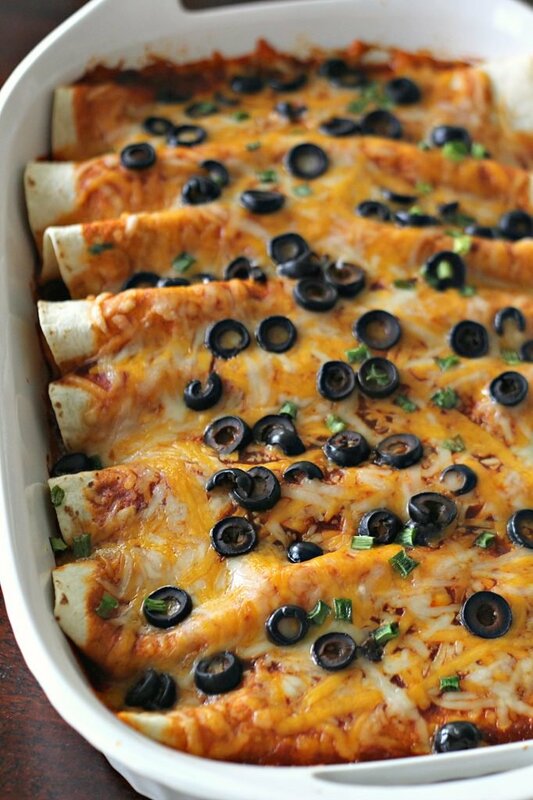 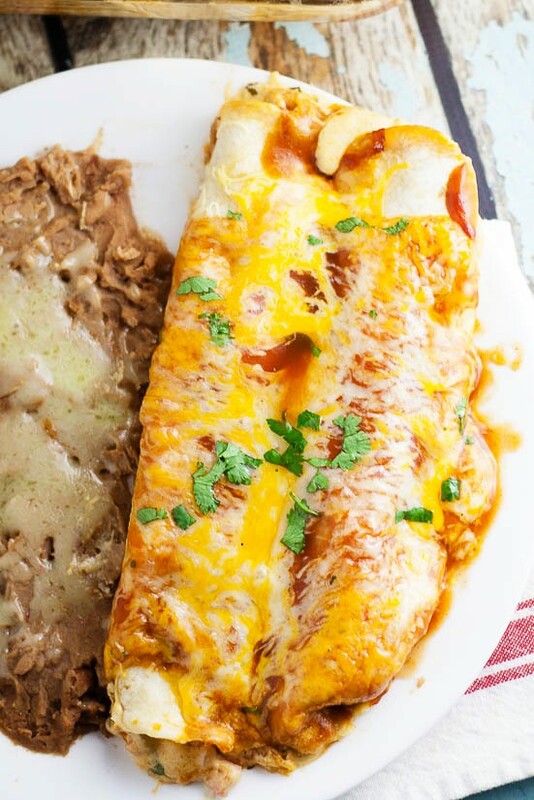 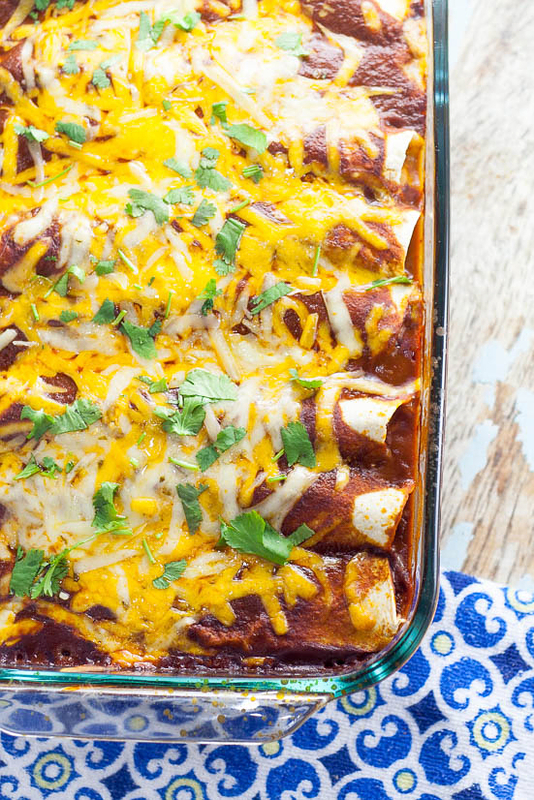 Over 31 of the BEST Enchilada Recipes - Chicken, Beef, Cheese & More! 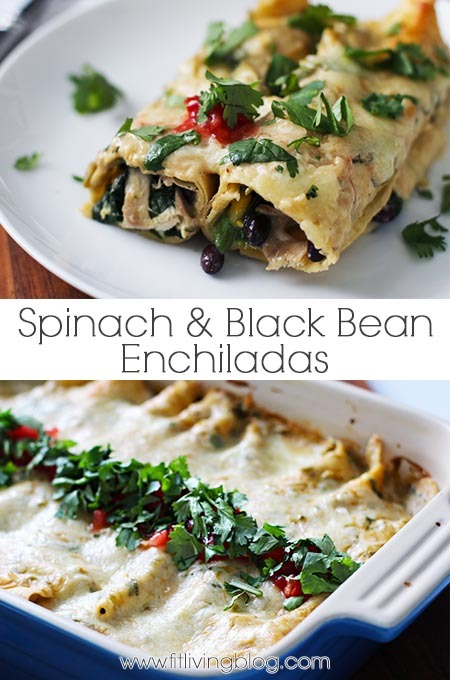 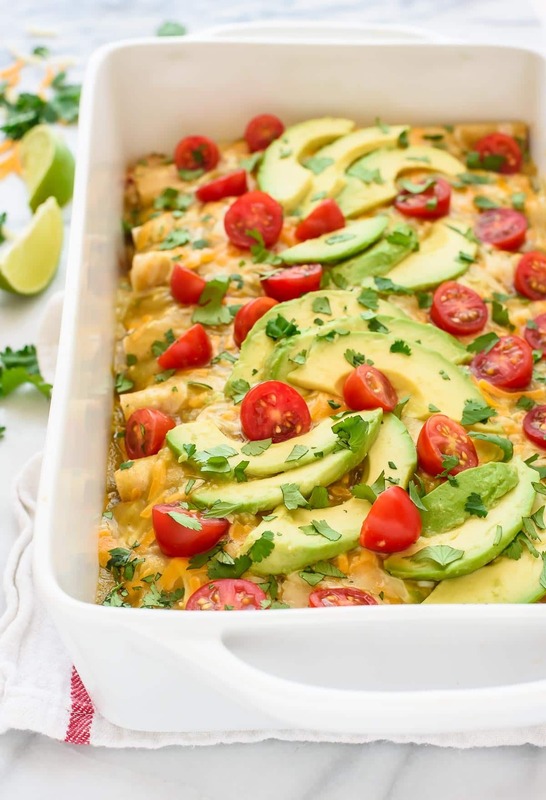 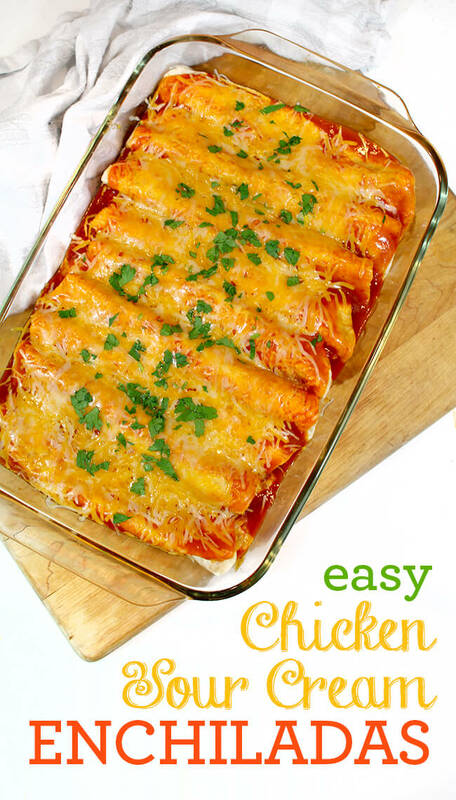 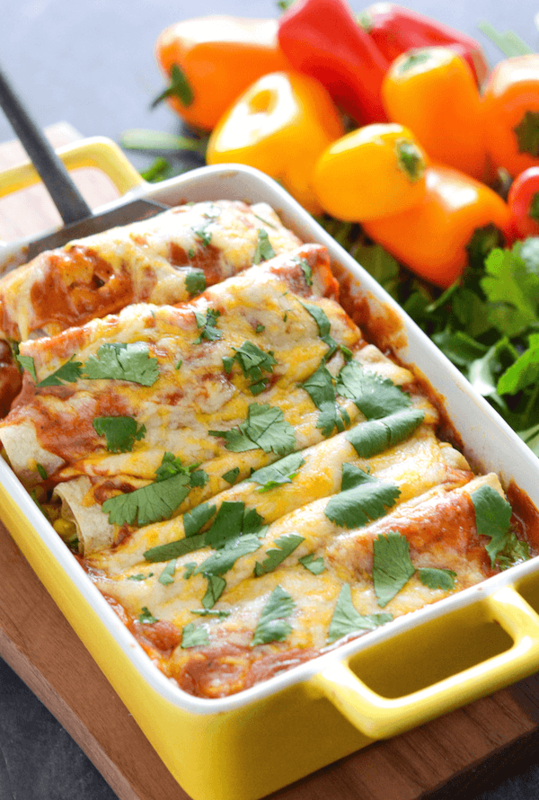 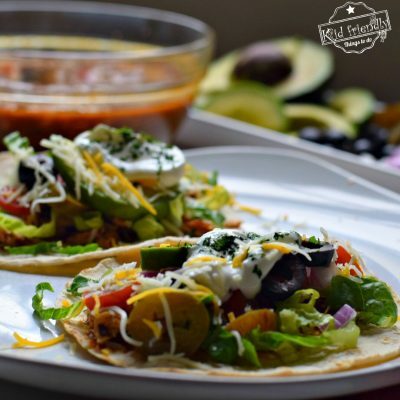 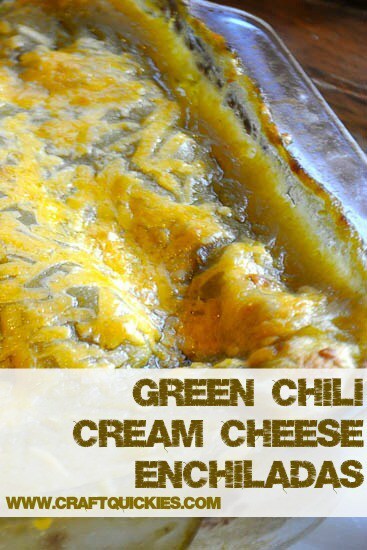 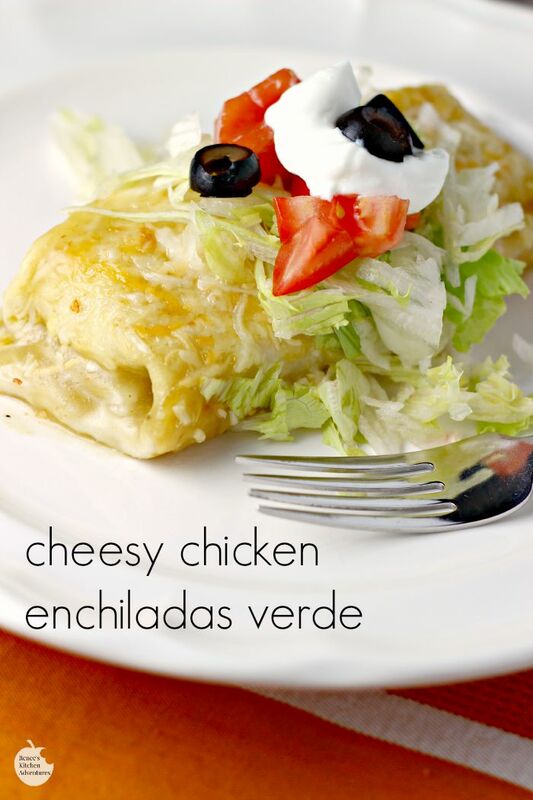 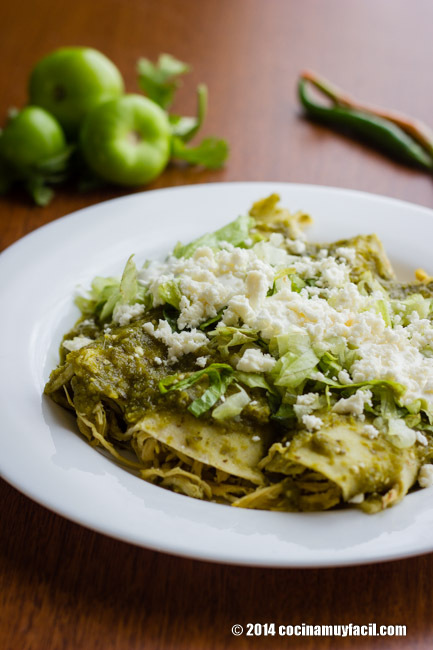 Home » Easy Family Recipes » Over 31 of the BEST Enchilada Recipes – Chicken – Beef – White – Cheese – Vegetarian – Verde – and More! 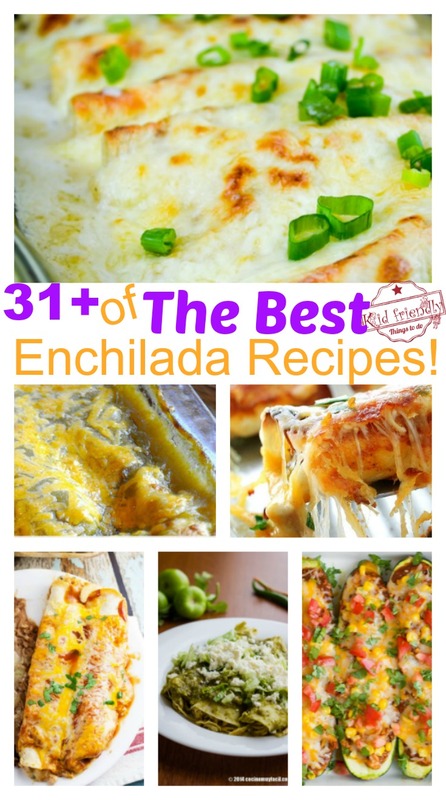 Over 31 of the BEST Enchilada Recipes – Chicken – Beef – White – Cheese – Vegetarian – Verde – and More! 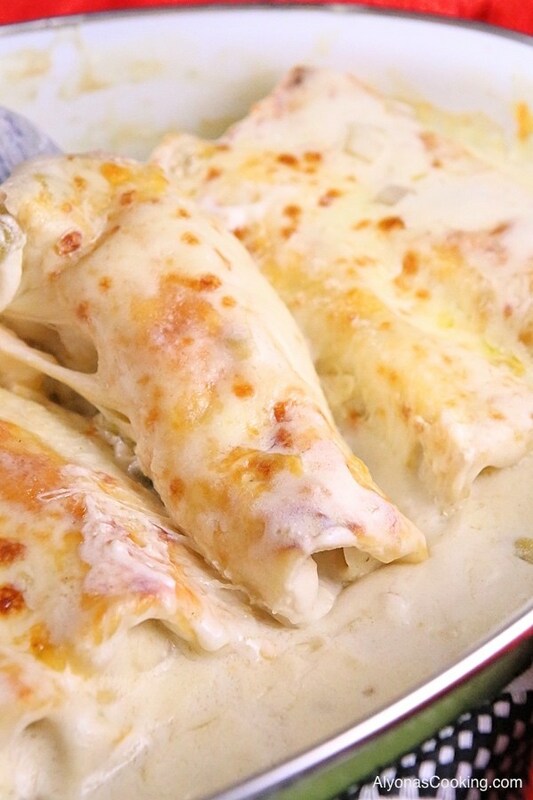 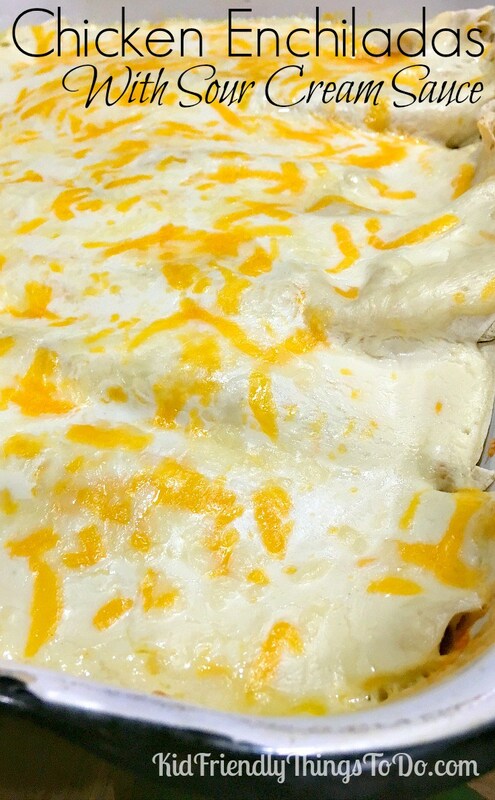 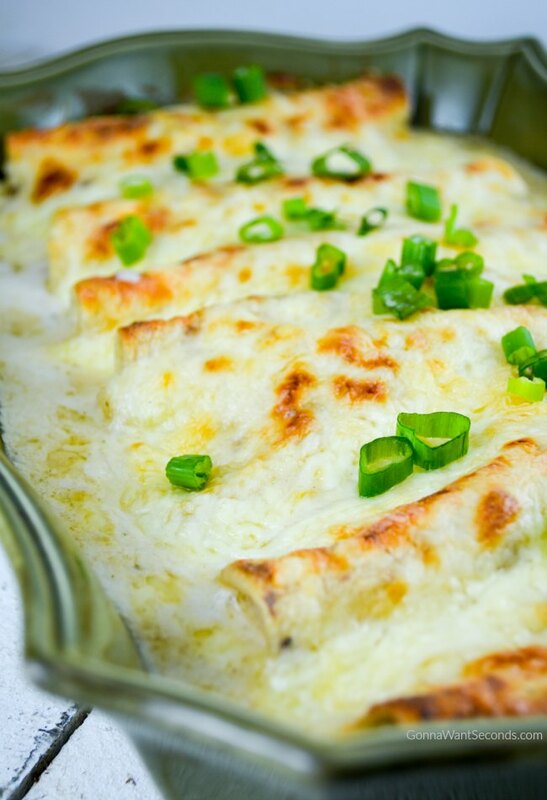 These White Chicken Enchiladas are found at Joyful Momma’s Kitchen – She says, your family and friends will be licking their plate! 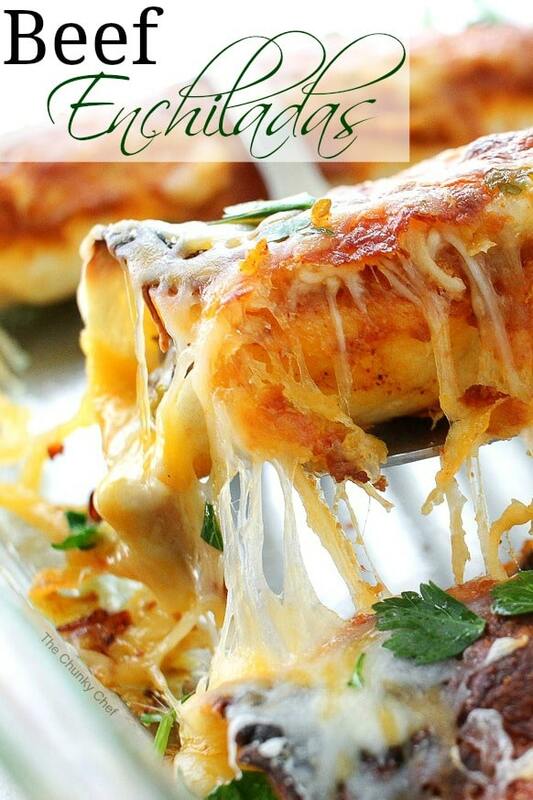 Sounds good enough for me. 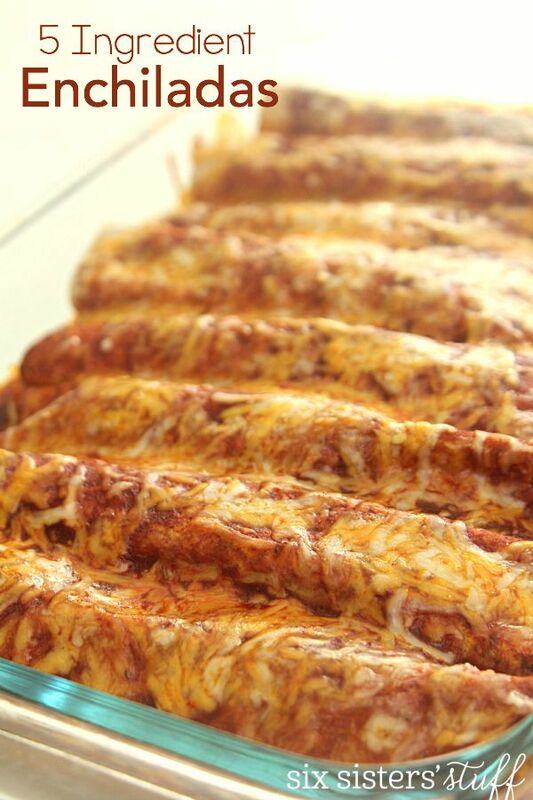 It’s so hard to pick which one to try first. 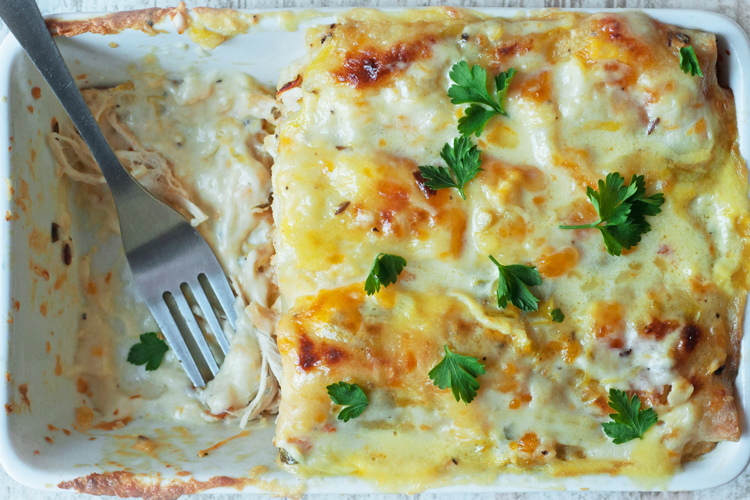 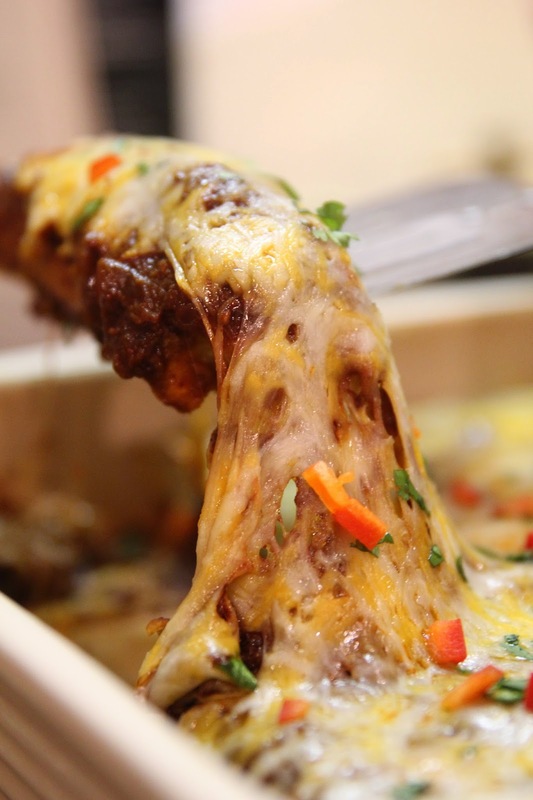 They all fit the bill for gooey, cheesy and delicious looking! 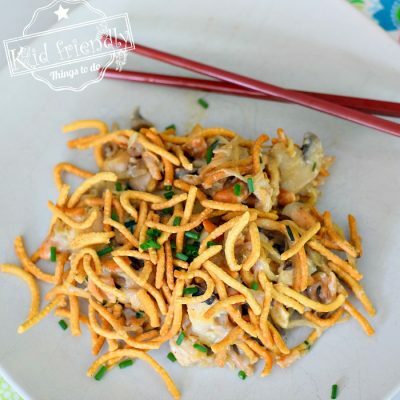 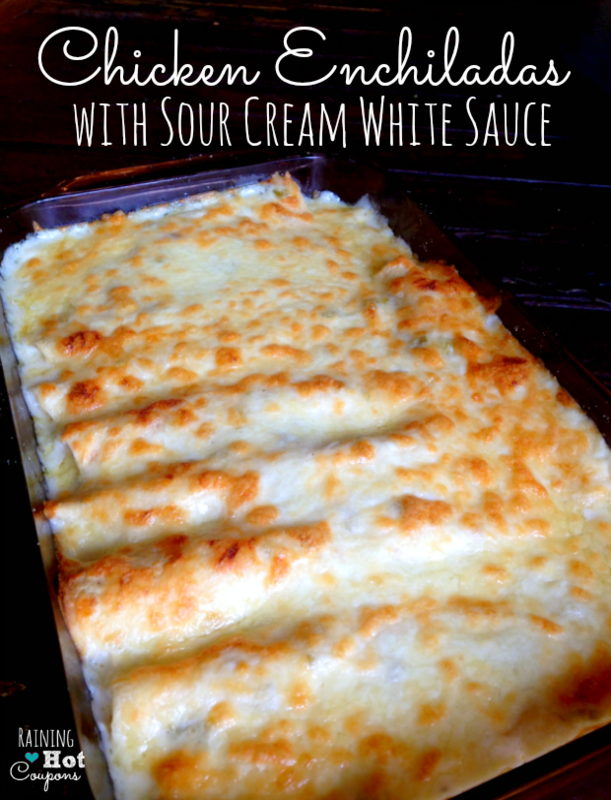 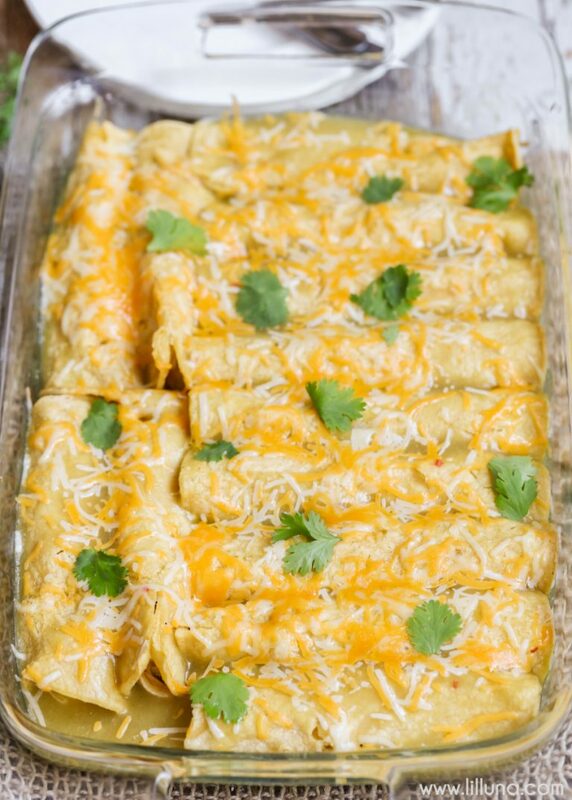 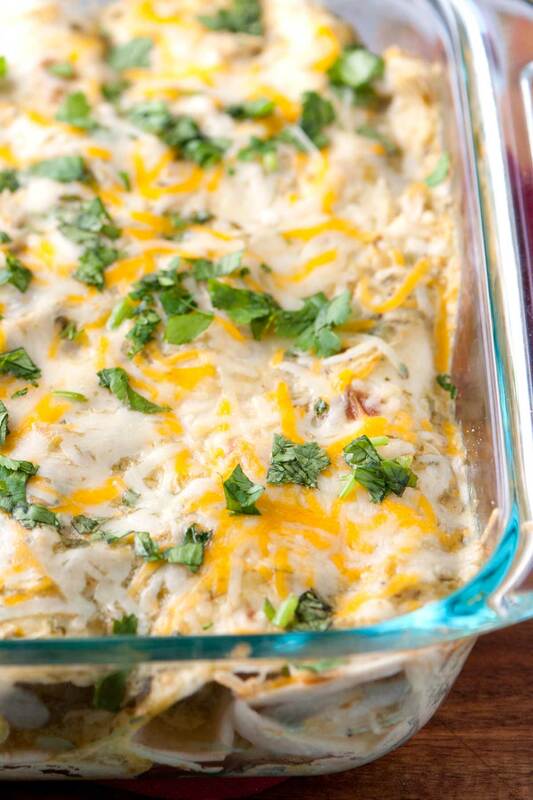 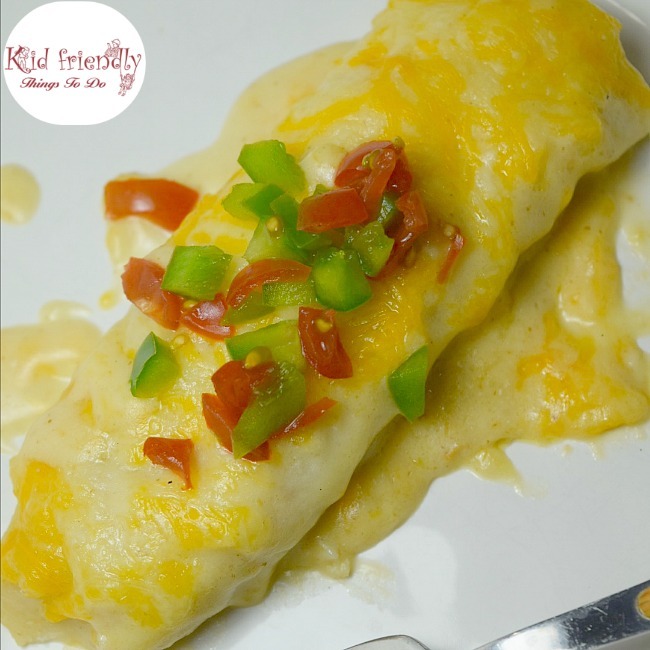 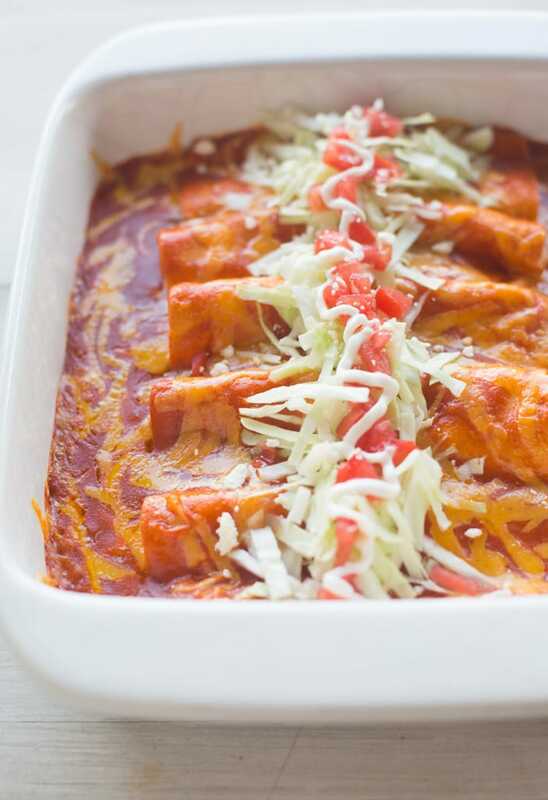 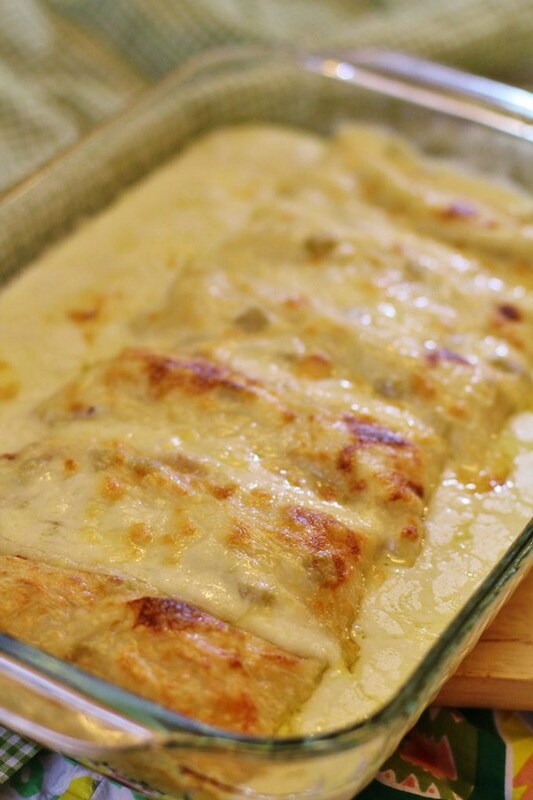 These Sour Cream Chicken Enchiladas are found right here on Kid Friendly Things To Do! 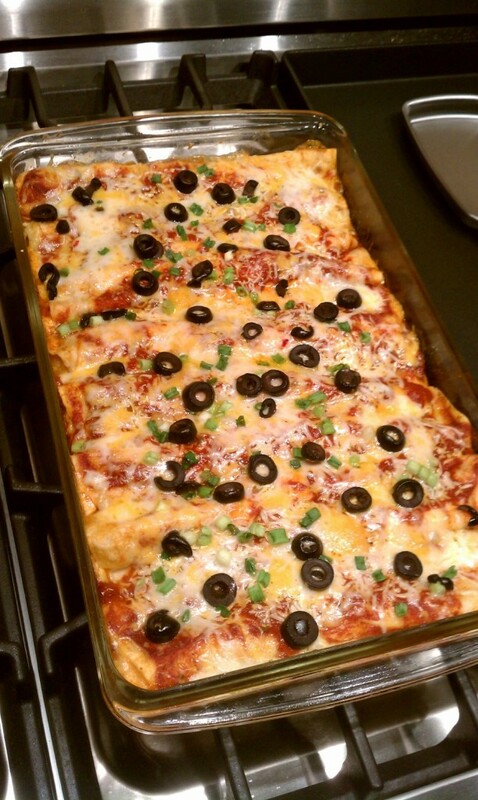 They are from an old church friend of my moms. 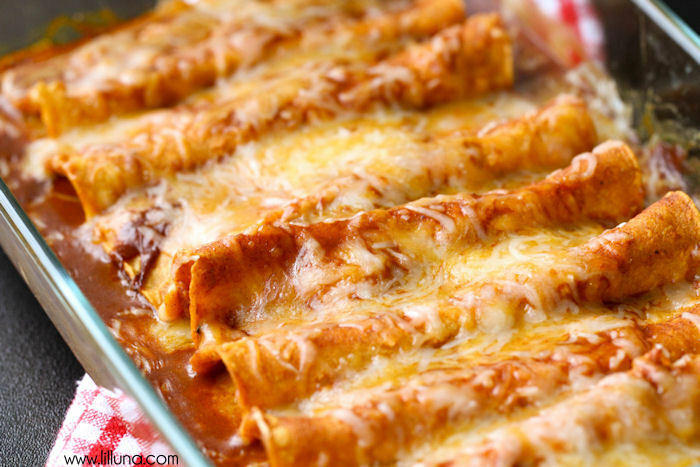 The oldies are always the best! 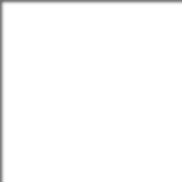 Isn’t this fun? 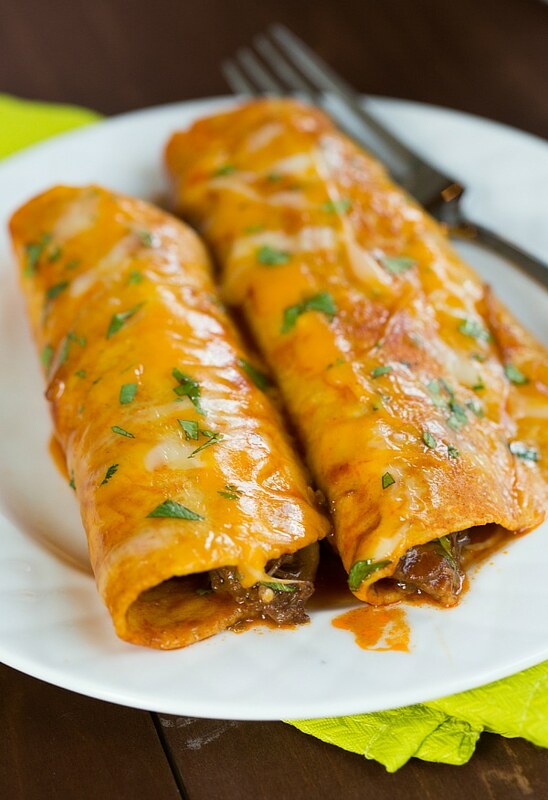 I’m running to get my grocery list right now! 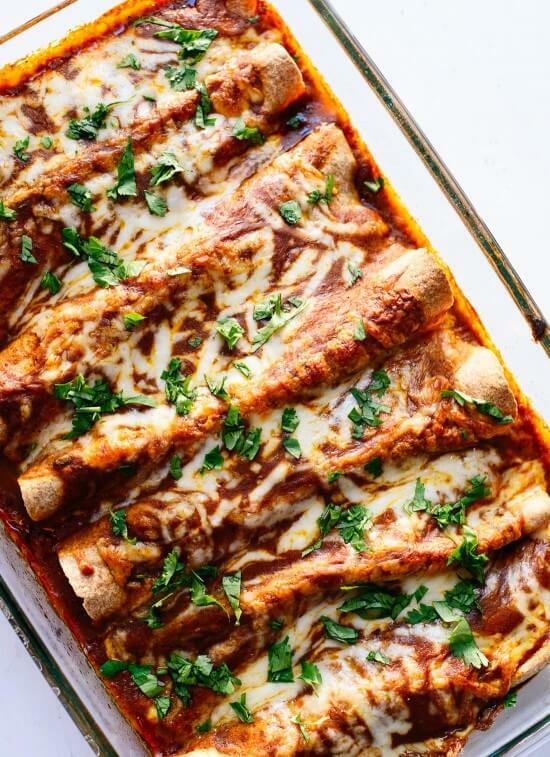 Adios!